For our Last half term the Nursery children will be preparing for their Transition to Reception. Library and speech therapy sessions have now finished. Thank you to all the parents who attended the Rhyme Challenge days-if you would like a copy of your child's Rhyme Challenge please bring in a USB stick or DVD disc. 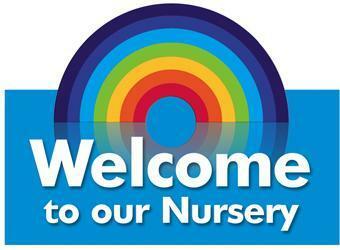 "Jo and I just wanted to say again what a huge privilege it was to visit your Nursery this morning. Though it was only for a short time it was so very helpful. The atmosphere wonderful and the skill of your whole team was clear to see. We have returned here and spent all of lunch moving furniture. It's very satisfying and we wouldn't have been that brave before visiting! We really look forward to visiting again or welcoming you here soon. Nursery went on a trip! This week we went on a trip to the local Pizza shop!